Eyewear etailer Lenskart Solutions Pvt. Ltd grew its revenues 84% to Rs 292.3 crore for the financial year ended 31 March 2018, the highest rate at which it has grown in the last five years. The Delhi-based company also cut its consolidated net losses by more than half to Rs 118.1 crore during the year compared to Rs 263.9 crore in the previous financial year, its filings with the Registrar of Companies showed. The company's total expenditure declined marginally to Rs 427 crore in the financial year 2017-18 from Rs 444.7 crore in the previous year. Email queries sent by TechCircle to Lenskart on Thursday night did not elicit a response at the time of publishing this report. The legal professional charges of the company came down from Rs 14.8 crore in 2016-17 to Rs 5.7 crore in 2017-18 and advertising promotional expenses were down at Rs 52 crore from Rs 58 crore last year. 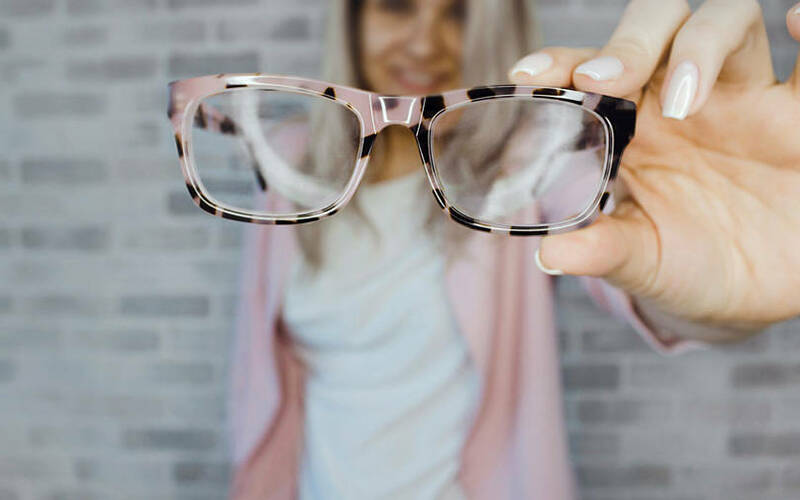 In August this year, a media report stated that Hong Kong-based hedge fund Steadview Capital, tech investment firm Epiq Capital and HK-based speciality secondary investments fund TR Capital had bought shares worth $70-75 million (Rs 481-515.4 crore) in the eyewear company. The deal valued the firm at Rs 3,400 crore ($495 million). In May this year, Lenskart had invested $500,000 (Rs 3.35 crore then) in California, US-based reading glasses manufacturer ThinOptics Inc. In September last year, it had invested $1 million in US-based Ditto, which develops 3D face models for Lenskart’s virtual trial service. Lenskart was founded in 2008 by Peyush Bansal, Amit Chaudhary, Neha Bansal and Sumeet Kapahi. The company run its operations online and offline. Its wholesale division assembles, distributes and supplies eyewear products. The company retails its products in over 400 stores. In January 2017, media entrepreneur-turned-investor Ronnie Screwvala’s Unilazer Ventures had invested $3.5 million in Lenskart through a secondary transaction. In September 2016, it had raised a follow-on round from PremjiInvest, the private investment arm of Wipro chairman Azim Premji, while in May 2016, it had raised $60 million in a Series D round led by the World Bank’s International Finance Corporation and TPG Growth. Adveq Management, IDG Ventures, Tata Sons chairman emeritus Ratan Tata and Infosys co-founder Kris Gopalakrishnan had also put in money.